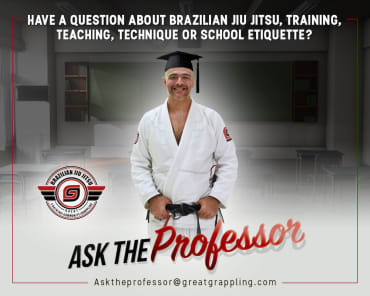 Carrol is a Purple belt in Brazilian Jiu Jitsu and is also the Business Manager at Great Grappling. 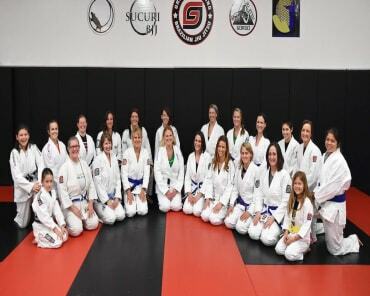 She co-teaches the Women's Jiu Jitsu program with Chelsea Kurtzman under the tutelage of Jeremy Arel. 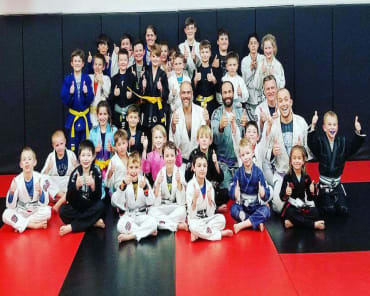 Carrol is a volunteer advocate for the local charity Safe Passage and teaches Great Grappling's self-defense seminars. 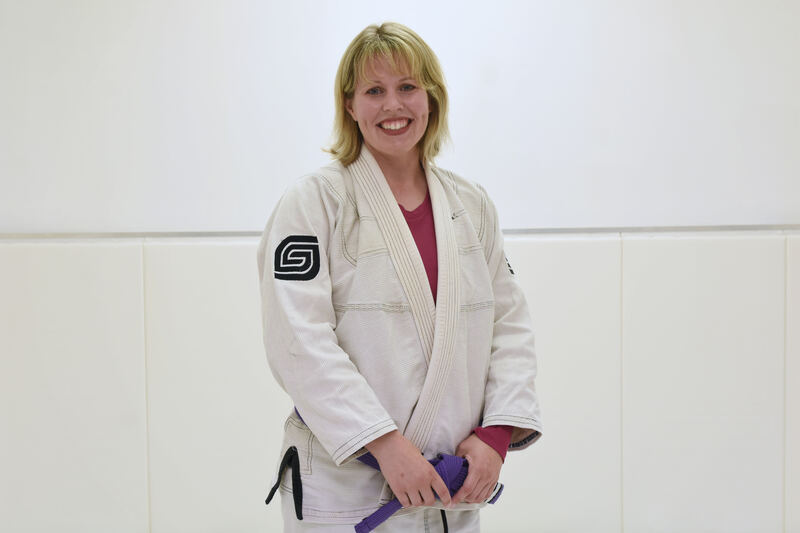 Carrol is married and has two children who also enjoy jiu jitsu.